Angela ran the Reading Rivermead 10k! 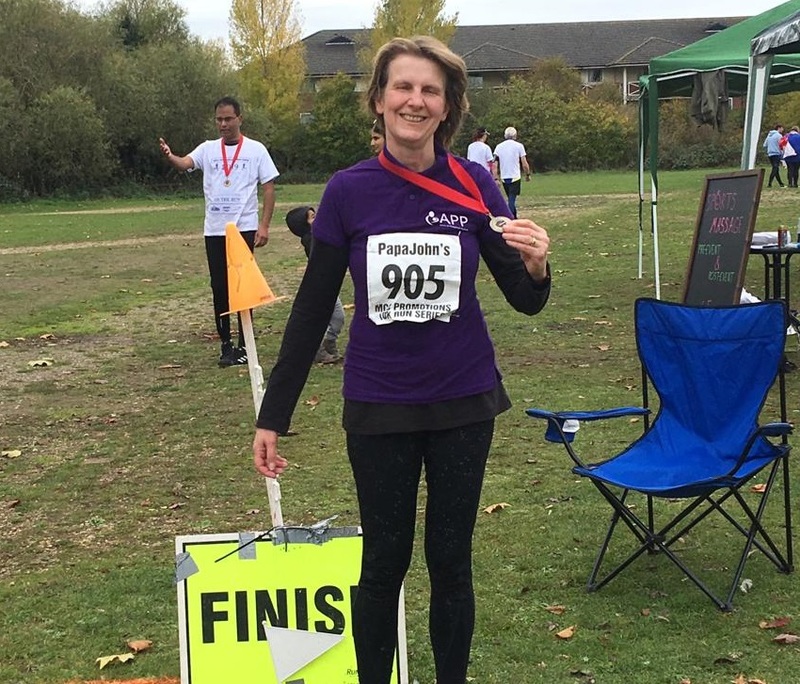 A big Thank You to Angela, who completed the Reading Rivermead 10K on Sunday 4th November in aid of APP! Fortunately the weather held and Angela had a great day fundraising for APP! Thank you to The Limping Fox! 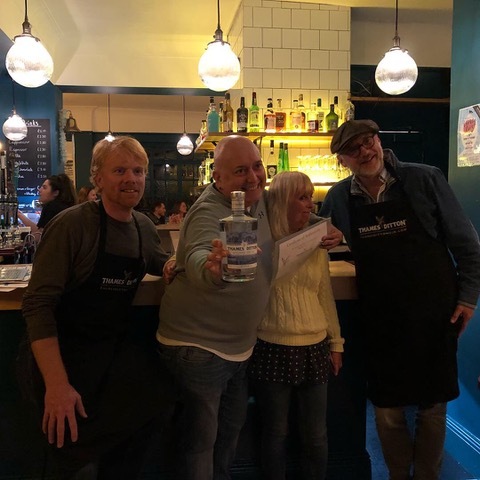 Three Cheers for Heloise and team at The Limping Fox pub in Thames Ditton who held a charity quiz night in aid of APP on Sunday 14th October, and raised over £500 in aid of APP! 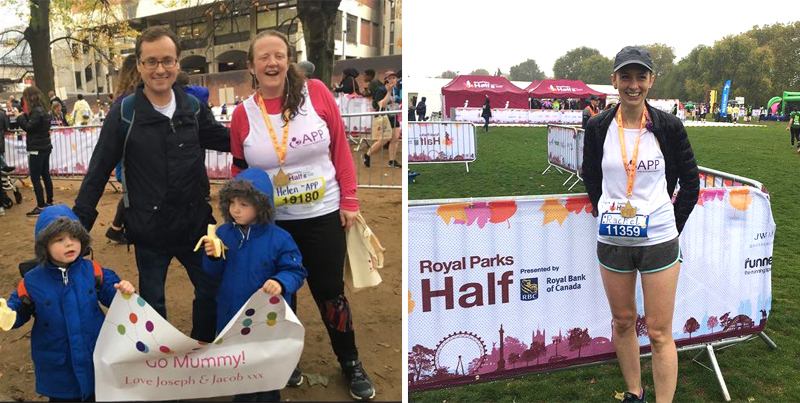 Heloise, who also took part in Charlotte's team Richmond 10K run on Saturday 20th October, generously supported APP and Charlotte and her family in memory of Charlotte's sister, Amy. Charlotte and her amazing team complete the Richmond 10k! Charlotte and her huge team of 25 runners (!) completed the Richmond 10K last weekend, in memory of her sister, Amy. 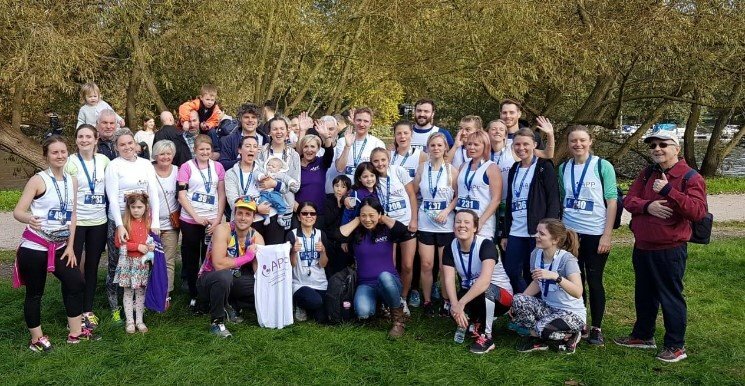 They had a wonderfully supportive, sunny, and emotional day, celebrating Amy's life on Saturday 20th October running in Richmond. 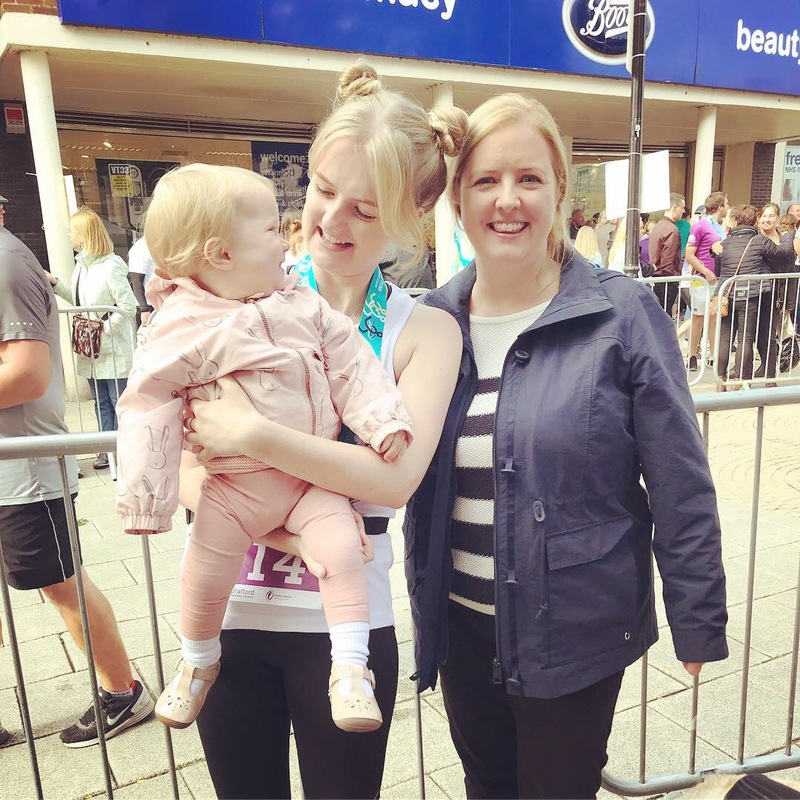 Charlotte said "The support has been simply amazing and it’s down to Ames being the wonderful person she was; completely adored and the best mum ever. It was an emotional day but the sun was shining." 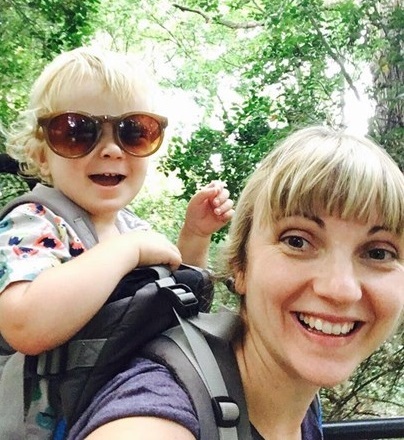 Thank you to Angela, who is running the Reading Rivermead 10km on Sunday 4th November in aid of APP! Angela says: "Three years ago I personally benefited from attending the 'APP art retreat in Devon', which was a really positive experience. Mothers who had recovered or in recovery were able to meet, eat, enjoy each others company, share experiences and heal through actively participating in art projects. This was an extremely beneficial and therapeutic experience for everyone who attended and I knew then that I wanted to give back and do something to raise awareness of this small charity which greatly benefits women who have suffered from Postpartum Psychosis. I hope with your help we can raise some money for APP and help women with their recovery and support their research too." Please support Angela and donate via her JustGiving page here. Thank you so much Angela, we hope you have a fantastic day on 4th November and wish you all the best with the training! Rachel & Helen ran the Royal Parks! Three big cheers to Rachel and Helen, our amazing Half Marathon runners! 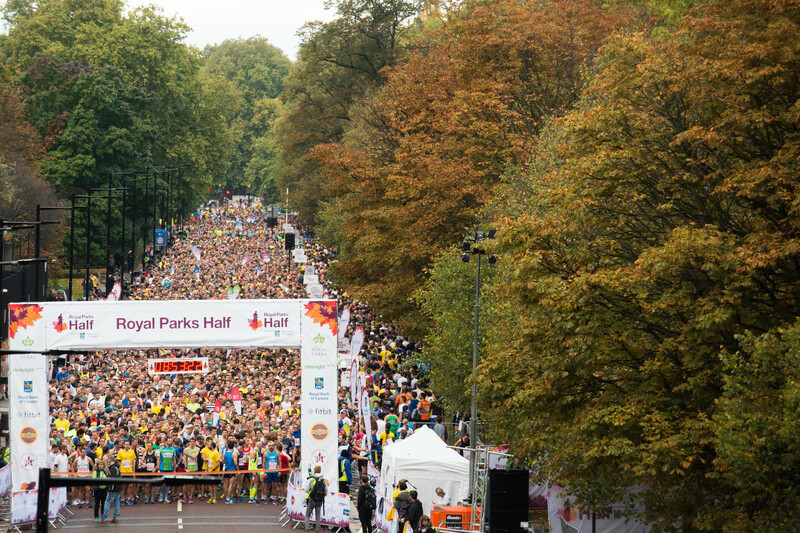 They both took part in this year's Royal Parks Half Marathon on Sunday 14th October taking in four of London's stunning Royal Parks. Despite the rain they both had an amazing day with lots of encouragement from their friends and family who were supporting them along the way! The Limping Fox charity quiz! 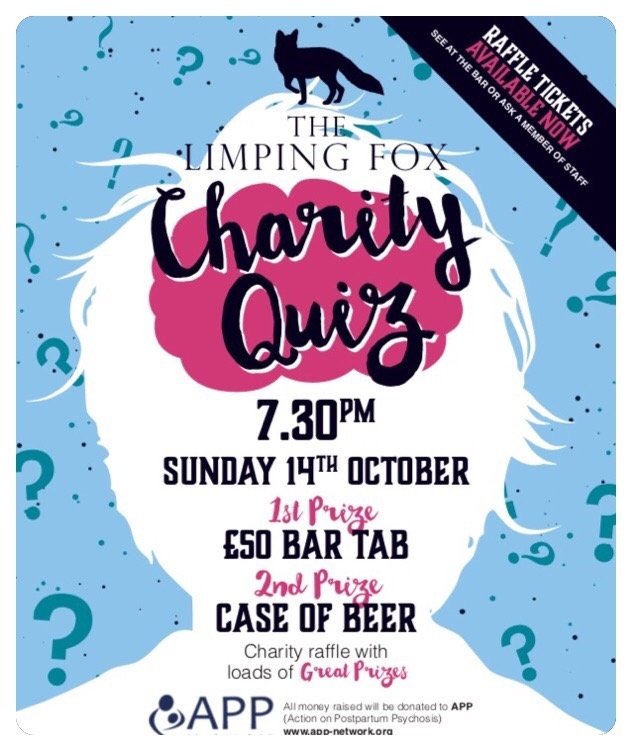 A huge Thank You to The Limping Fox who are hosting a charity quiz night in aid of APP on Sunday 14th October! A huge round of applause for Team APP who all bravely jumped out of a plane on Sunday 16 September, and raised much needed funds in aid of APP! 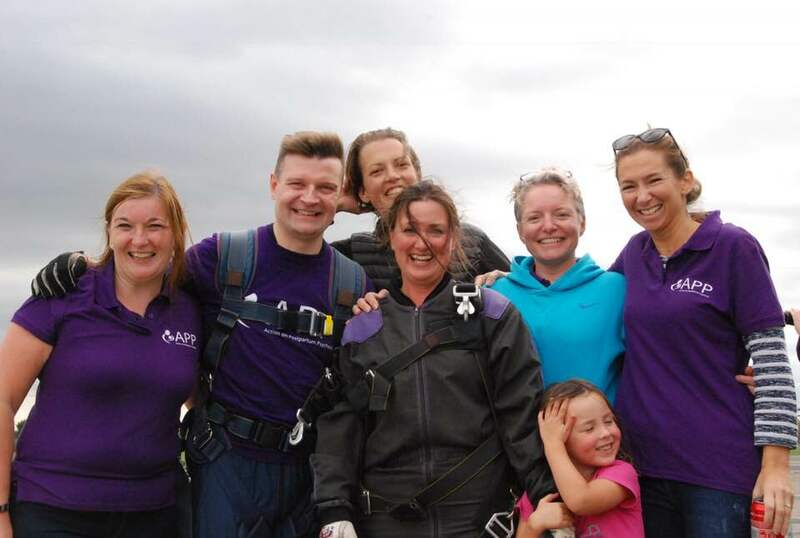 A very big THANK YOU to Giles, Jess, Hannah, Tanya, Sally and Anna, who took on APP's Big Skydive Challenge so brilliantly and for all their amazing fundraising - they completely smashed their fundraising target (twice!) 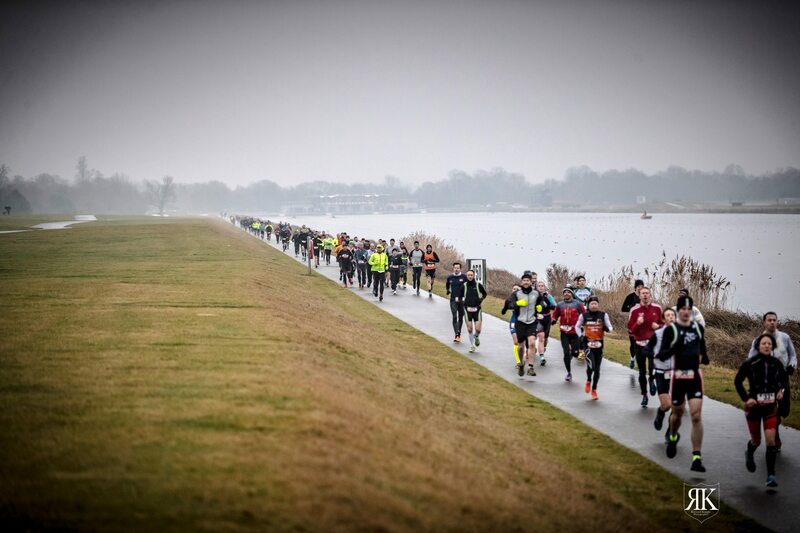 to raise nearly £6,500 - wow! An amazing achievement, congratulations. APP thanks all of the brave team and also everyone who so generously sponsored them as well. You can still donate to Team APP via the JustGiving page(s) here.